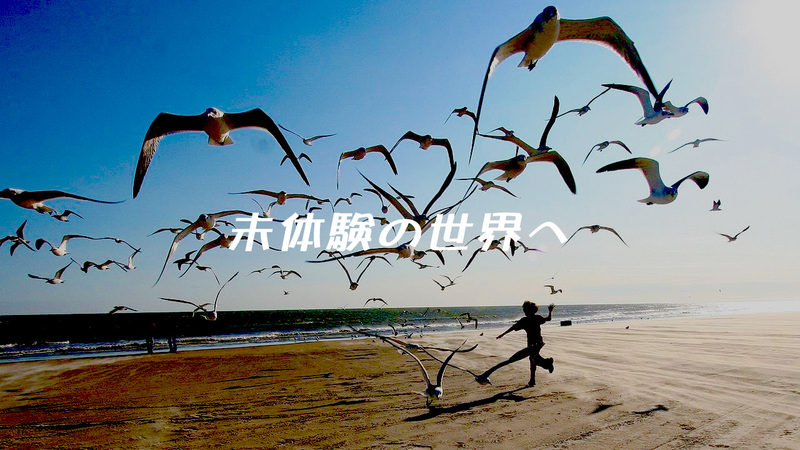 2016年新年抱負 / New Year's Resolution | Neoma Design Co., Ltd.
Our last year’s resolution is “Produce emotional content”. We have produced new fitness club, next generation UI/UX and many others last year. So, our New Year’s resolution is as below. As you know, this is the part of the Steve Jobs’s speech by a graduation ceremony of Stanford University (2005). This speech touch my heart a lot. Neoma Design started to develop in-house business and services this year. Some ideas are being planned already. We also try to create something good with customers like last year. Let’s believe each of us and continue a challenge together. CEO, Neoma Design Co., Ltd. Copyright Neoma Design Co., Ltd. All Rights Reserved.